"Building brighter futures one student at a time." High School Graduation Countdown. Finish Strong! Poth ISD parents, students, teachers, and fans now have the opportunity to share their photos with the Poth High School Yearbook staff. Click on "Featured Story" headline to view more info! The Poth High School Sophomore Class will be holding a Color Run to raise money for their class. The Color Run will be held on Saturday, May 4th. Registration is now open! Click on headline to view registration form. 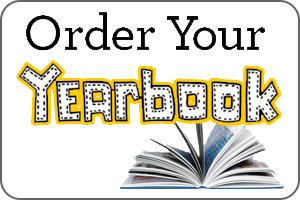 2018-2019 Yearbook Order Form is now available!